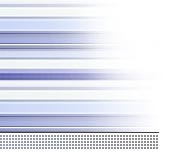 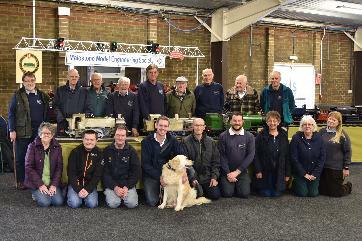 This is the website of the Maidstone Model Engineering Society. 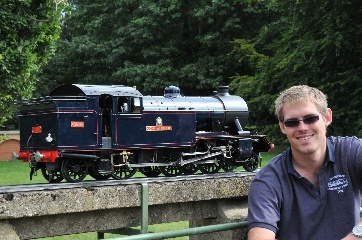 We are situated in Mote Park in Maidstone, Kent, where we operate the miniature railway that is open to the public every Sunday afternoon during the Summer. 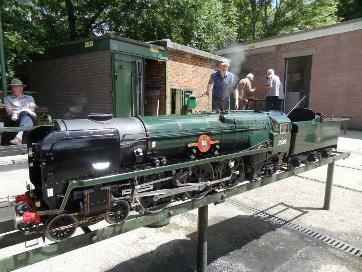 Bernard's 5" gauge Merchant Navy Class "Orient Line"